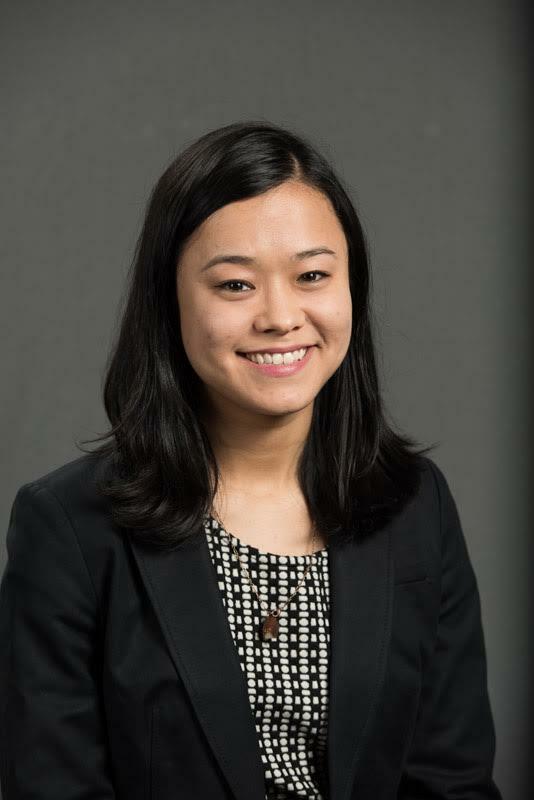 MLA (Modern Language Association) citation style is a set of guidelines that explain how to properly give credit to the books and other resources you use in your assignments. This guide is based on MLA Handbook 8th edition. This guide covers the most commonly used types of citations that FIT students need but for more examples you may want to look at the original MLA Handbook. 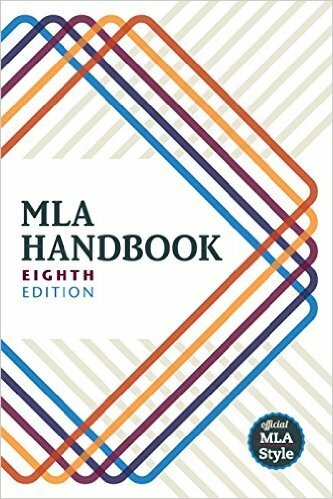 Two copies of the MLA Handbook are available on the 5th floor of the library. One is kept at the Access Services Desk and the other is on the shelf in the main stacks area. Both copies are for in-library use only. Citations are tricky! We've included examples in this guide to cover the most frequently asked questions but maybe you have one we didn't think of? Or maybe you've read everything about citation and are still confused?